This summer and beyond the November 30th deadline for challenges, those Tribes that can demonstrate access to wireless frequency (also referred to as spectrum) can participate in a Reverse Auction at the FCC. The Reverse Auction will award funding for the lowest bid for covering a certain eligible area. 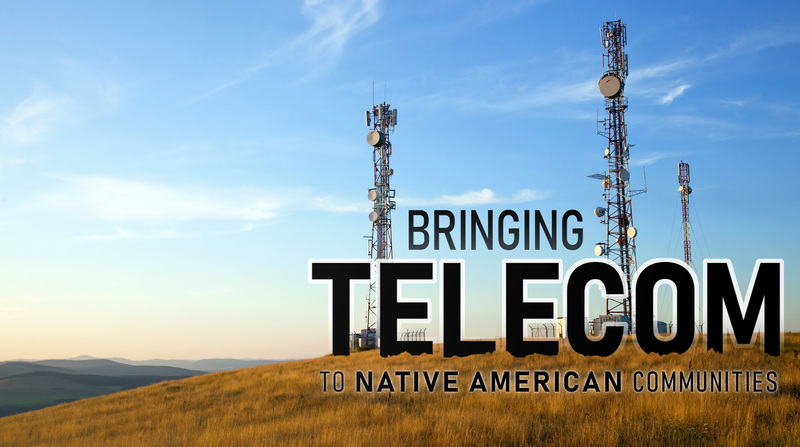 This is a fantastic opportunity for Tribes to flex their sovereign muscle with their own telecom infrastructure. Much like casinos and tourism have been an economic engine for visionary and business-focused Tribes, telecom can be the next big thing. 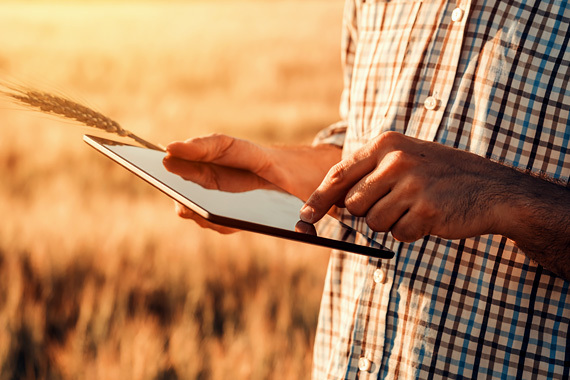 I encourage you to take action – why wait and hope that another company decides to cover your area when you are the best at taking care of your land and your people. As I have said before, think of your telecom infrastructure in the same vein as your roads, water, sewer, housing and all essential utilities. And the thing that is even better, your investment in telecom has an upside in revenue and job creation for your Tribe. This process may seem daunting to some but it is necessary to engage in the process for a better future for your children. If you want some guidance to call me or send an email and I will be happy to schedule a meeting to discuss the ins and outs of this process. This editorial was written for and published in the Tribal Business Journal, June 2018 issue.